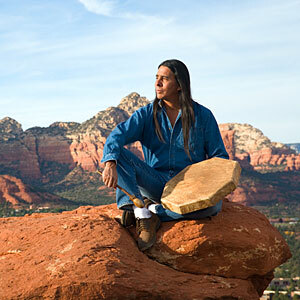 Sedona’s spiritual side is revealed on Mystic Tours with Rahelio. Rahelio (just the one name) describes himself as a spiritual guide, and has dedicated himself to helping others achieve an awakening in the beautiful and, some would say, mystical red-rocks country. Take a shamanistic tour, experience a sweat lodge, or just stop by for an astrological reading.